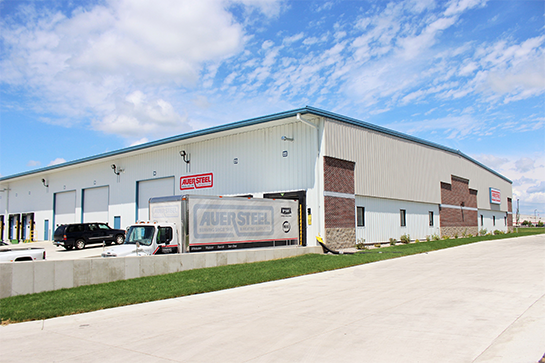 Auer Steel Fargo is located just north of I-94 at 855 12th Ave. NE in West Fargo, ND. 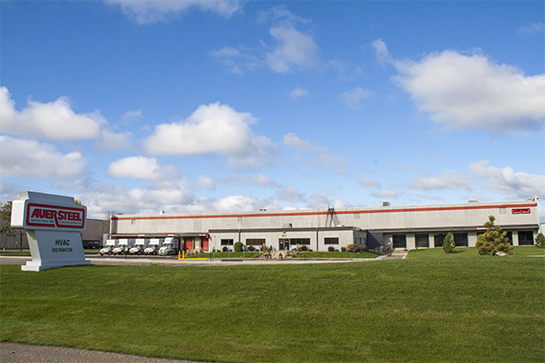 Our Fargo location opened May 1, 2015 with over 25,000 square feet of warehouse space. We have 2 delivery trucks, a training facility, will-call pickup, and a friendly Auer staff to help with all your needs.